Hey lovies! 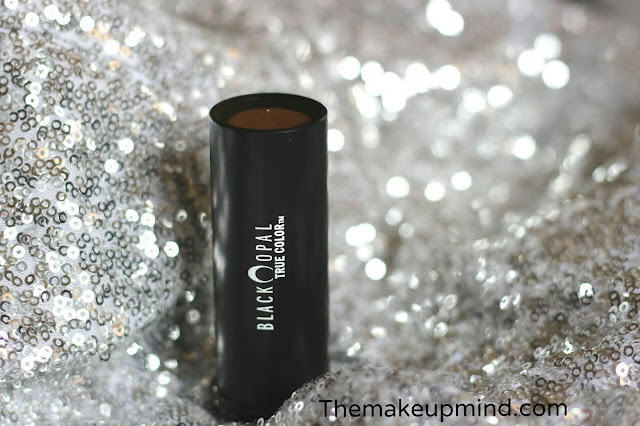 I recently tried the Black Opal deluxe finishing powder and fell completely in love with it (see my review of the powder HERE). So, I decided to try out their stick foundation and I must say that I am very impressed with this because I didn't really like their true color stick foundation which a lot of people raved about. The packaging of this product isn't anything out of the ordinary. It comes in a plastic tube which feels quite cheap but I guess it's the product inside that matters more hehehe. In this package, you get a lot of product which is sure to last a long time. Upon application to my skin, it feels very smooth. I apply a few strokes on my face and blend it out to my entire face with a buffing brush. I must say that this foundation blends seamlessly and beautifully without any hassle or leaving streaks on the face. 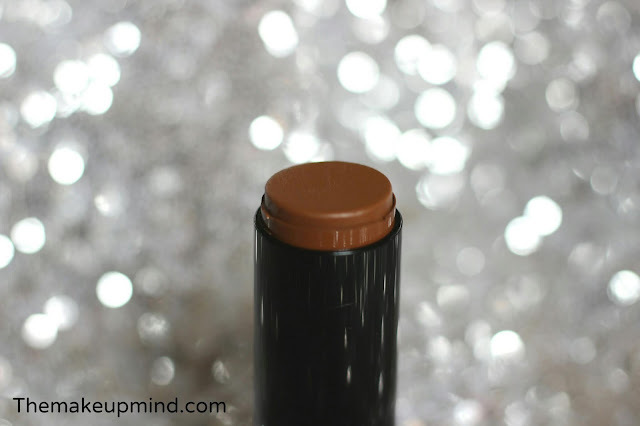 This foundation is full coverage and it is so amazing! 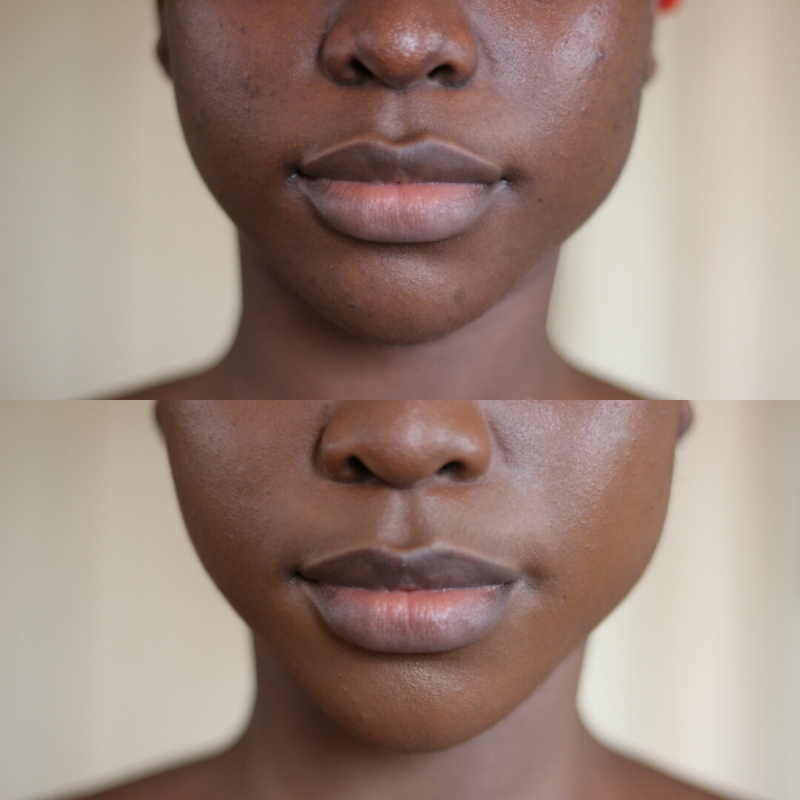 It conceals imperfections so well. Another great thing is the fact that it has a very natural look. 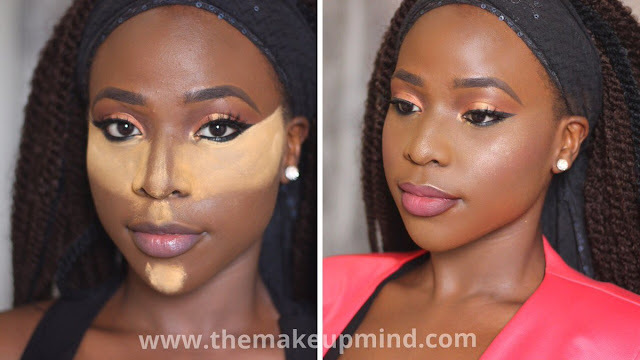 I've used this foundation several times while building the coverage but I have never had the problem of looking "cakey". I've used this product without setting it with powder or using a primer and it lasted about 7 hours before it started oxidizing. It is more likely to last longer than that when using primer and a setting powder. It has a matte finish which made me really comfortable when trying it out without using setting powder as I never really had an urge to set it with powder. Although, I blotted once during the day. One thing that bothers me about this foundation is it's very strong chemical smell. If you can get over the smell as quickly as I did, you are sure to enjoy it. It comes in a range of 14 different shades and I am using the shade "carob". Overall, I am really pleased with my purchase and if you are looking for a great foundation on a budget, this is your guy.